Viewership rates for YouTube preroll ads are generally poor. Part of the problem is, very few marketers specifically tailor ads to preroll—they prefer simply to run their TV spots unchanged. But that ignores the fact that those first five seconds are crucial. If you don’t hook people then, you’ll lose them. 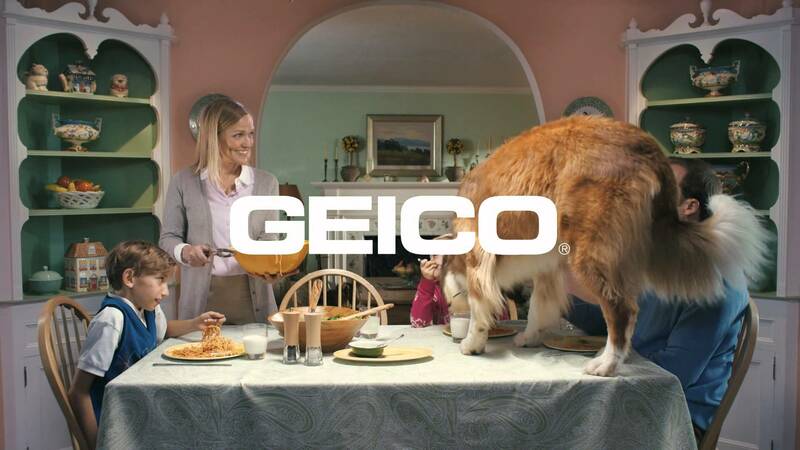 Geico understands this, though, and is rolling out some fun new digital ads today—from The Martin Agency—that really put the emphasis on those first five seconds. Absurdly and comically so. The ads will run as :15s, :30s and even longer spots, but what happens after the first five seconds is part of the humour. Two executions, “Family” and “High Five,” roll out today in various lengths. Two more are coming soon. UPDATE: All four spots are now posted below. Next Post Who wore #thedress best?